We offer a range of eye treatments that are designed to enhance your natural features such as Lash and Brow tinting and shaping. 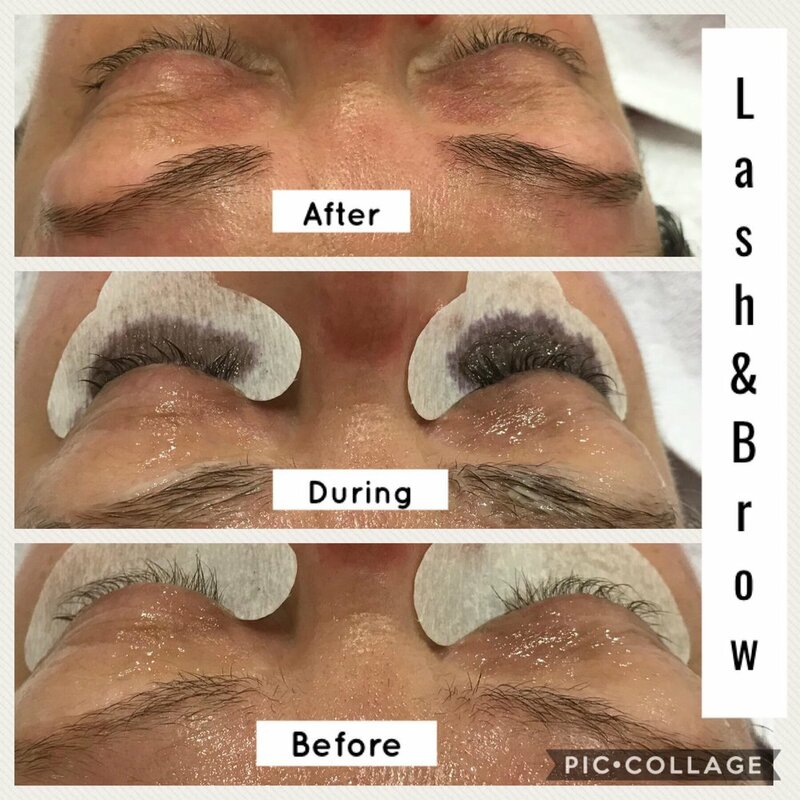 Lash tinting produces a similar effect as applying mascara it can lengthen, darken and thicken the lashes without rubbing off, clotting or smudging. Its ideal for people who struggle to apply mascara, who swim regularly or even just going on holiday. Lash and brow tints last up to 6 weeks. All tints require a patch test 24 hs prior to treatment.